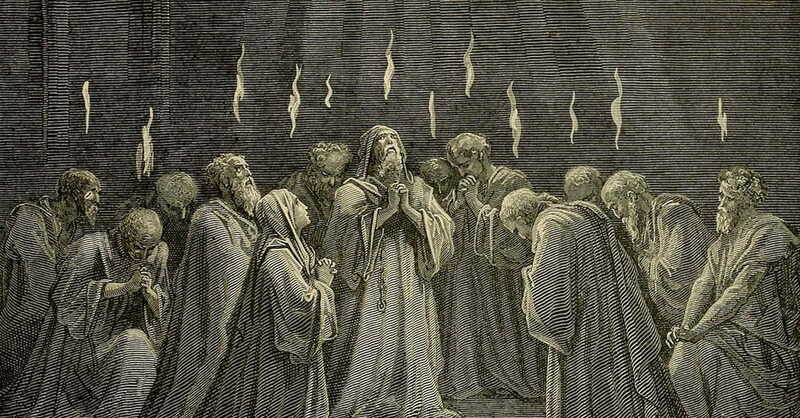 I recall many years ago, while attending a charismatic oriented church, the pastor had whipped up the congregation into a frenzy of "speaking in tongues" as they gathered in front of the podium. I was the only person not engaged in the loud and demonstrative behavior, but was quietly praying at my seat in the front row. The pastor pointed to me and said, "You need the anointing if you're really saved, my friend! It is the sign of your salvation!" He then ordered a deacon to work with me to "receive the gift of tongues". I was an impressionable teenager, didn't really know any better, and try as I might to ask for this proof of my commitment to Christ, I never spoke in tongues even once. Sure, I could have faked it (as I'm sure most there were), but I wanted my faith to be real. Having failed at this, I concluded that I must not really be saved, and I left the faith completely, only returning after a good number of years wandering through the world's religions and philosophies. 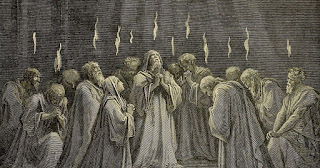 Many Pentecostals, especially those of the Oneness variety, believe that speaking in tongues is necessary for salvation. According to their theology, it can occur immediately at the point of professing Christ as your savior, or it can happen sometime after baptism. No matter when it occurs, one is considered "unsaved" until he/she speaks in tongues. While there is no evidence that speaking in tongues is evidence of salvation, they nonetheless point to the various scriptures wherein believers do so to support their position. Are they correct in any way? "It is not the part of a divine spirit to drive the prophetess into such a state of ecstasy and madness that she loses control of herself. For he who is under the influence of the Divine Spirit would be the first to receive the beneficial effects...Moreover, when a person is in close contact with the Deity, it should be a time of clearest perception." "It is not necessary that everyone of the faithful should cast out demons, raise the dead, or speak with tongues." In fact, the early Christians viewed the following as far more important gifts. Indeed, the wisdom of God, found in the knowledge of His word, sought out in faith is the only charismata a true Christian needs or desires.